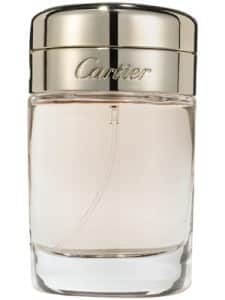 Click here to visit their site and fill out the form to request a free sample of Cartier Baiser Vole Fragrance. Good while supplies last. Limit one per household. Allow 6-8 weeks for delivery by mail according to their site.